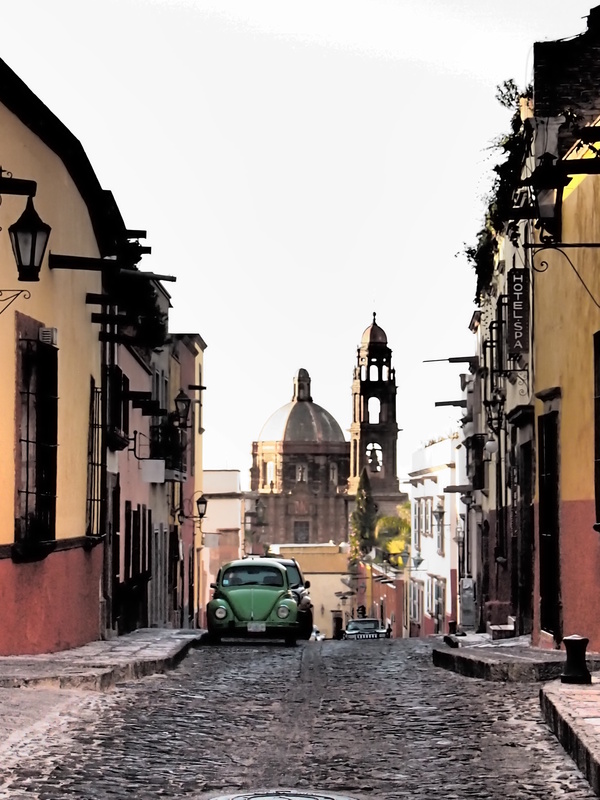 Who doesn’t visit a city and want to feel like a “local”? 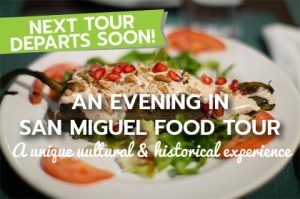 Taste of San Miguel Food Tours (TSMA) does just that. 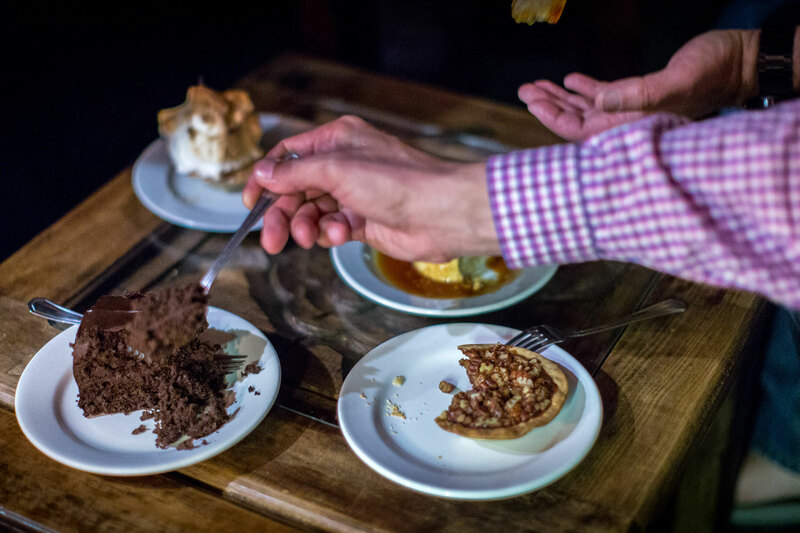 Food tours are popping up around the globe and with good reason; they are a new and exciting way to “become a local in 3 hours”. TSMA scoured the city to ensure that the best of the best is represented and what a representation it is. 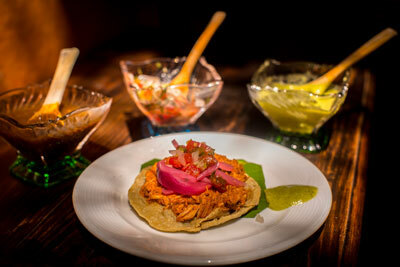 Fresh ceviche, delicious mole, made to order panuchos with cochinita pibil , and a tequila tasting at one of the oldest cantinas in San Miguel de Allende are just a sampling of some of the delicacies enjoyed on this culinary adventure. 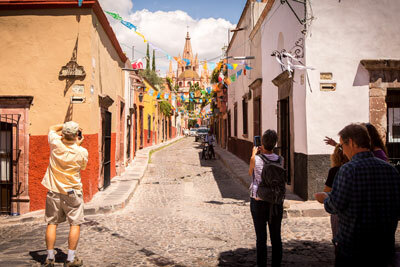 In the span of 3 hours, tour attendees visit 8 off-the-beaten path eateries and tastings, see some of San Miguel de Allende’s beautiful sights, learn about the city’s culture and history and leave armed with the confidence necessary to continue exploring this beautiful town. 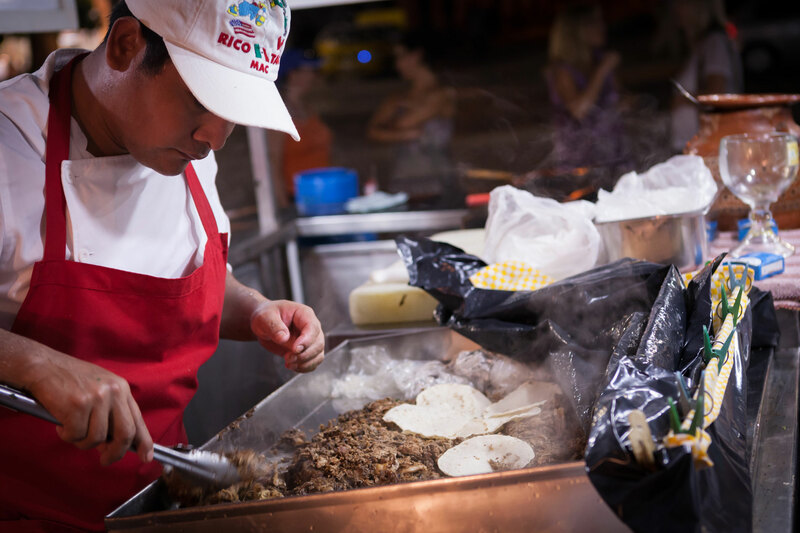 Co-founder Lindsay Prime started Vallarta Food Tours in Puerto Vallarta, Mexico in 2011 after realizing that many people were stuck in tourist traps, missing the best that Puerto Vallarta had to offer. 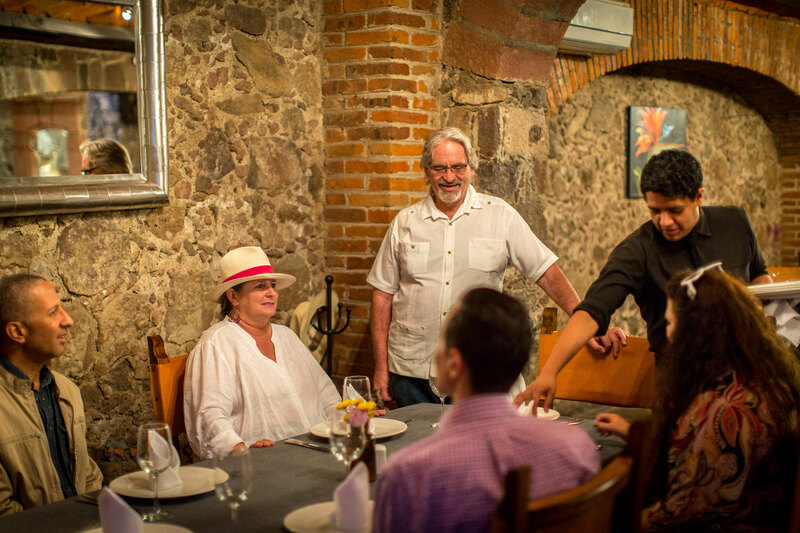 She and her husband, co-founder Paul Mayer, wanted to bring the same concept to San Miguel de Allende. We are also excited to have on our team and incredible San Miguel Icon CC Stark . 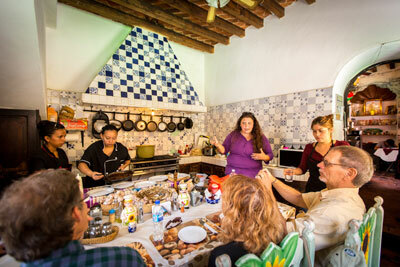 She is a passionate friendly guide with a wealth of knowledge of San Miguel history. 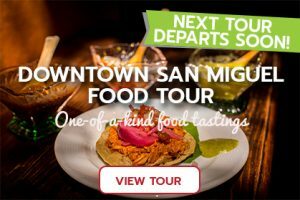 Taste of San Miguel Food Tours offers unique food and cultural walking tours. 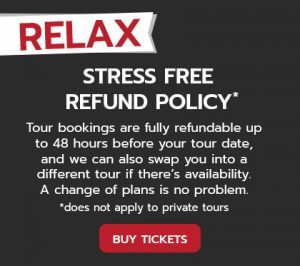 Suitable for all fitness levels,TSMA are perfect for visitors and local alike. Tours are offered Thursdays through Saturdays at 12: 00 pm. 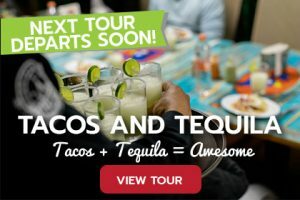 Tickets can be bought online at http://sanmiguelfoodtours.com/ and by phone 1-888-457-2210 US or Canada, 322.181.7196 for Mexico.